Wow! 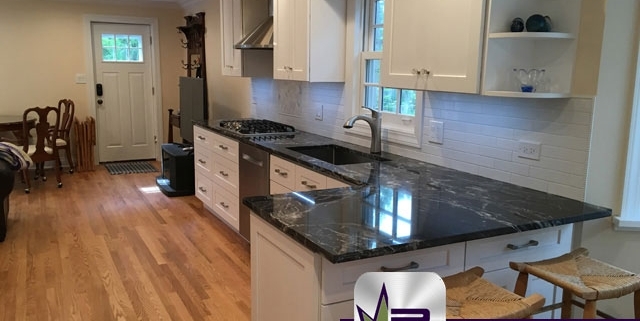 This Park Ridge, IL kitchen remodel is jaw dropping. 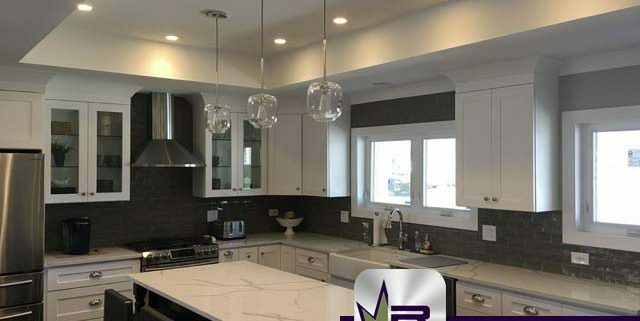 Regency created a much larger, luxurious, and modern kitchen in this Park Ridge home. The owners of this Park Ridge home were ready to make some major changes to their kitchen. 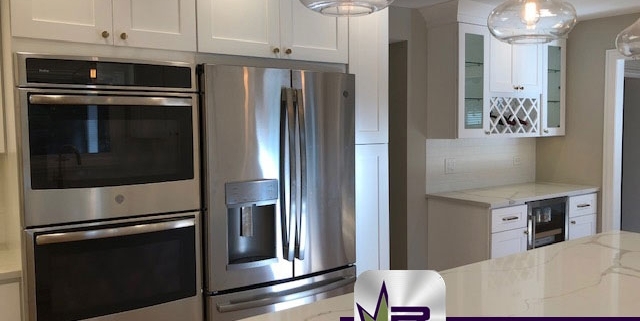 The existing kitchen had become boring and a hassle to this family, so they were interested in creating a kitchen that would be easy to get around, as well as a place where the family would enjoy spending time together.